Then the ship broke the fog, and he could see Tangier on the horizon, its ancient medina glowing white in he autumn sun. 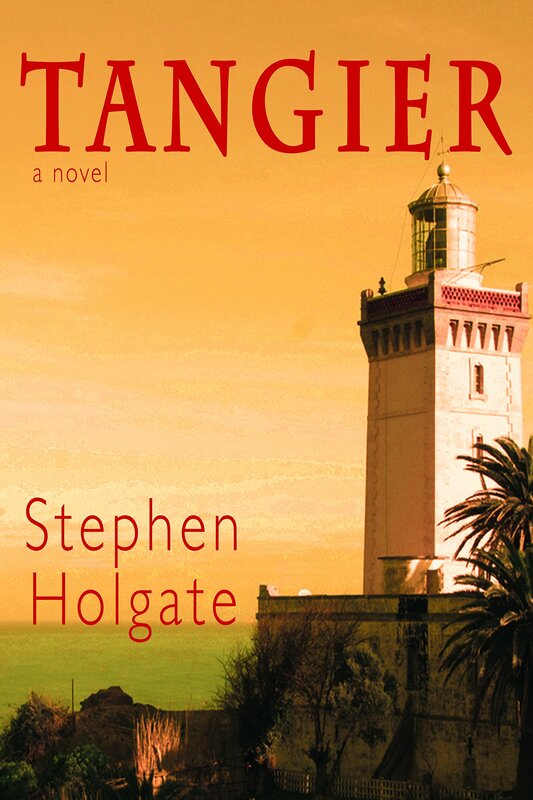 Tangier by Stephen Holgate. This opener finds Christopher Chafee running away from his own problems, in search of the father he though had died in a Vichy prison during WWII. It's part modern-day thriller, part WWII spy novel -- the perfect summer read! Love the setting, cover art and premise of your book this week. It is definitely one for my own list. By sheer coincidence, my own book is set in a sunny place (Gibraltar) and has two parallel stories coming together, one of which is set during World War Two. Also, mine features a defence lawyer and yours a Washington power broker! It will be interesting to track both these books and see how their individual stories develop. I like the toing and froing that goes on in two time frames! this sounds very good. This sounds good and I do like the WWII setting. This book cover looks great, really stands out 3Dish. Sounds like a great choice! How is this book not on my TBR already? It looks like something I'd love. I'm fixing that now. Thanks for sharing. It's been some time since I've joined in for Book Beginnings. I miss participating. I must join in soon.